WE CLEAN YOUR CARPETS LIKE YOUR HOUSE IS OUR HOUSE. 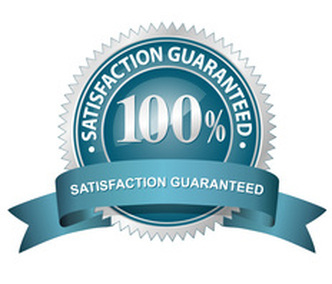 As the best carpet cleaning service in Laguna Niguel, we use the best processes for flooring. 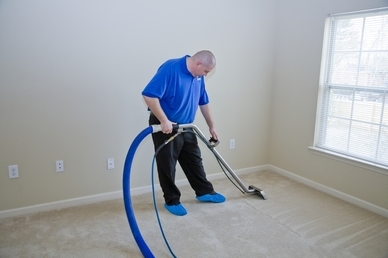 Hot water extraction/steam cleaning is the best process to clean carpet. Steam cleaning, or hot water extraction as it's also known, removes deeply embedded dirt and soil from your carpet. When our carpet technicians have finished cleaning, your carpet will be back to life, look new and will be soft to the touch and appealing to the eye. The process only takes a few hours to dry, so your daily routine isn't disrupted excessively. 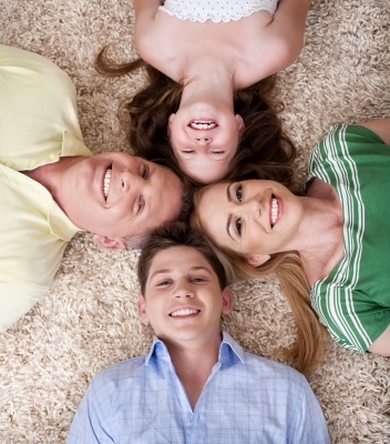 WHY CHOOSE LAGUNA NIGUEL CARPET CLEANING? It’s all about you and your home. We’re so flexible in our working hours that you will be surprised. We have experts operating from Monday to Sunday who are able to come to your address even when its dark outside. All our services are about you and your comfort. We stand proudly behind our results. Steam carpet cleaning isn’t rocket science. However, not everyone can do it right. There are just too many examples validating it… But we’ll make it right in the end. We’re on your side, because we don’t have a choice. Without you, there isn’t us. OUR CLIENTS CONTINUE TO CALL ON US FOR THEIR CARPET CLEANING! Let Laguna Niguel Carpet Cleaning drive away dirt, grime and soil from your house with our fantastic cleaning services! 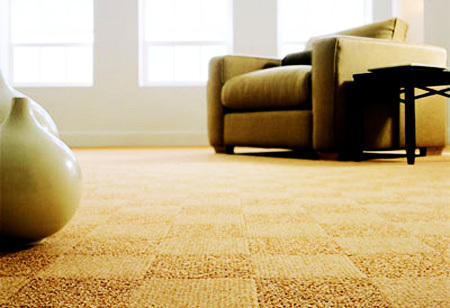 THE LARGEST CARPET MANUFACTURERS RECOMMEND STEAM CLEANING! 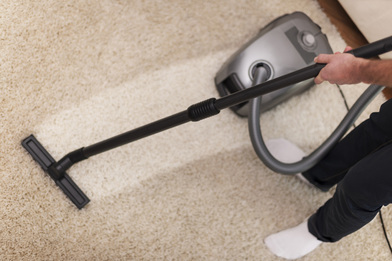 "In addition to frequent vacuuming, its important to clean your carpet on a regular basis. Cleaning systems will remove the oily, sticky soil that vacuums can't take out, and will help keep your carpet looking great over time. Professional carpet cleaners are a great choice for your floor. Their cleaning equipment has more extraction power than the rental units available to individuals, and the carpet should dry more quickly. True professionals also understand the equipment, know the proper cleaning agents for the situation at hand, and recognize the differences in fibers and carpet construction." 2. 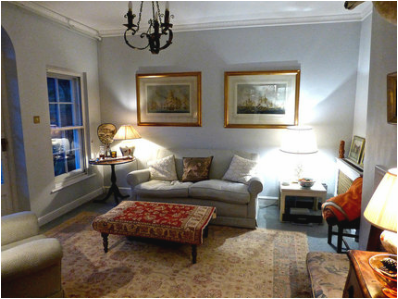 This is a stress free process as our technician will move all furniture, vacuum the carpet, etc. 4. Your carpets, rugs, upholstery will be clean, fresh and smell fantastic. 5. We work 7 days a week and have morning, afternoon and evening appointments. We give you a specific date and time; you never have wait hours for us like other companies..
Why get your upholstery cleaned? Just like your carpets your upholstery absorbs dirt, germs and dust but you will spend a lot more time sitting on your sofa than you will your carpet. So when you are sitting on your sofa you could be breathing in thousands of dust mites. Having your upholstery professionally cleaned will make your home a much healthier living environment for your family not only will your upholstery look cleaner it will be softer to touch and smell fresher giving you piece of mind you have a germ and dust free sofa.